How to upload VOB file to YouTube? When you are uploading a VOB video to YouTube and are prompted with an error message indicating “invalid file format”, you will have to stop and find another way out. The easiest way is to convert VOB to YouTube compatible format. VOB stands for Video Object. The .vob file format is most commonly used for DVD media. A VOB file can contain the audio and video data for the contents of a DVD as well as the subtitle, menu and DVD content information. This file data is then multiplexed together into a streaming format that allows the user to watch the media on his or her computer. Software that is able to open VOB includes VLC player and Windows media player. However, VOB is not supported on YouTube so if you need to upload and share a VOB video on YouTube, it is highly likely that you have to convert VOB to YouTube compatible formats. YouTube is one of the most popular video sharing websites, where all kinds of videos/audio are available to enjoy and share instantly. It supports users to upload and download videos in a free way. However, not all files in all formats are supported. 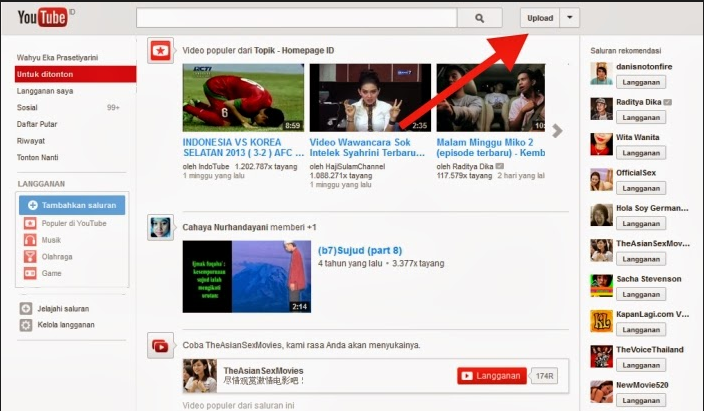 Normally, YouTube supports a range of formats, such as MP4, FLV, AVI, MOV, 3GP, MKV, MPEG, WMV, SWF etc. If users upload an MP4 file, it will be very easy and trouble free to do so. But the story is totally different if users upload a VOB file, which is not supported by YouTube by nature. Hence, to solve this issue, users can take advantage of some video converters to convert VOB to YouTube compatible format first and upload VOB to YouTube later. Leawo Video Converter can answer all requests of “can you upload a VOB file to YouTube”. This video converter prides itself so much on converting videos from one format to another that it is world wide popular. The process of file conversion can be 6x faster than that of other competitors. File quality is retained perfectly 1:1 as the original file, letting users to enjoy lossless videos after conversion is done. The powerful editing options are also a vital highlight of this video converter, by which users are able to trim, crop, add effects to videos and many more. It is basically an all-in-one solution to users. Now you have the chance to see how this video converter makes it possible to upload a VOB file to YouTube in a smart way. Click the button below to install this converter correctly. Step 2: Import VOB files. To import VOB files directly, drag and drop them to the converter. To import a VOB file at a time, click Add Video from the toolbar. To import VOB files in batches, click Add Video Folder to do that. We aim at exporting a file that is able to upload to YouTube directly. Click Change from the format drop-down menu, and select MP4 as an example in this case. Step 4: Edit VOB files. Click the editing button and edit the VOB file before converting VOB to YouTube compatible format. 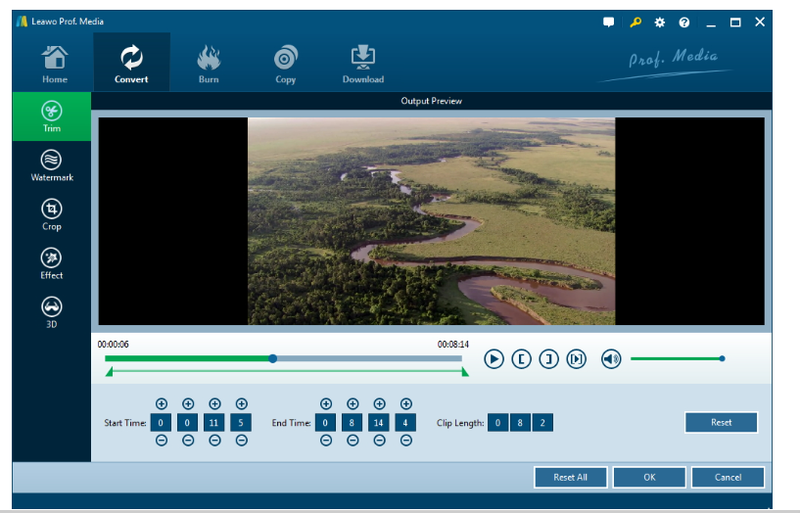 This allows users to trim video length, crop video frame, remove noise from the source video, watermark the file, or adjust parameters such as contrast, saturation, brightness etc. 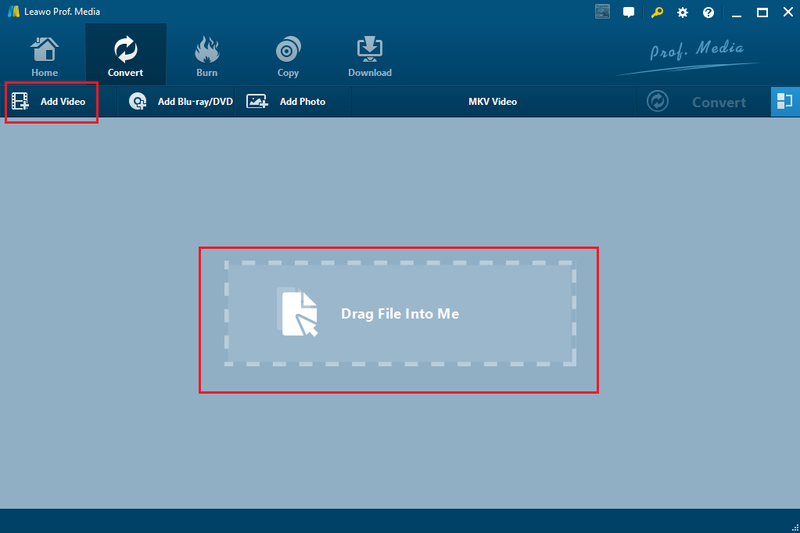 Step 5: Select a folder to contain the converted file. Click Convert on the toolbar and select a folder in local directory to save the converted file, after which click Convert below to kick off the process of converting VOB to YouTube compatible format. Step 6: Check the status. Check the conversion status via the green progress bar, which tells the real time status of file conversion. As long as 100% completes, a YouTube compatible file is generated successfully. You can then upload VOB to YouTube freely. 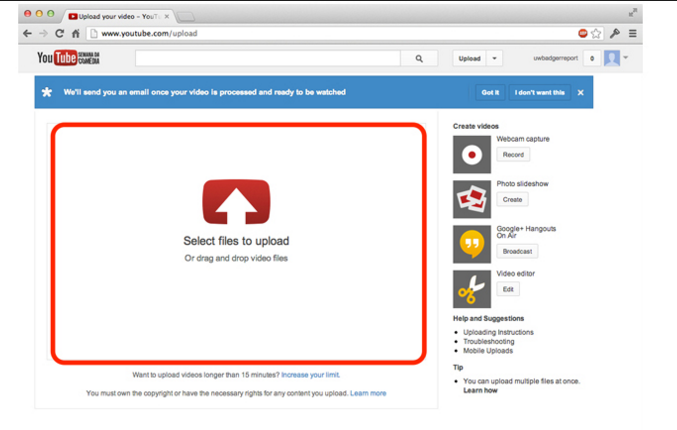 There will be a few tips for you to follow when you decide to upload a video to YouTube. 1. Open YouTube and click Upload on the right. 2. Select your converted VOB video to upload to YouTube. As soon as your video is processed and ready to watch, you will receive an email informing you about this. To convert VOB to YouTube compatible format is deemed as the easiest way to make it possible to upload VOB to YouTube. By doing so, a VOB to YouTube video converter is required. That’s why we introduce Leawo Video Converter to you. This video converter can do more than just convert files, like merging files and editing files are supported as well. It outperforms many other programs thanks to the powerful features it provides, such as retaining file quality 1:1 as the original file, and giving a bunch of editing options to modify files. I suggest you give a shot for the trial version and if it works really well, you can buy one for enjoying the full scope of features. How to Convert M4r to AIFF? How to Make a Slideshow on iPhone?